(JTA) – A Chanukah candle-lighting ceremony to strengthen and heal the Pittsburgh Jewish community was held outside of the Tree of Life synagogue building Sunday evening, Dec. 2. 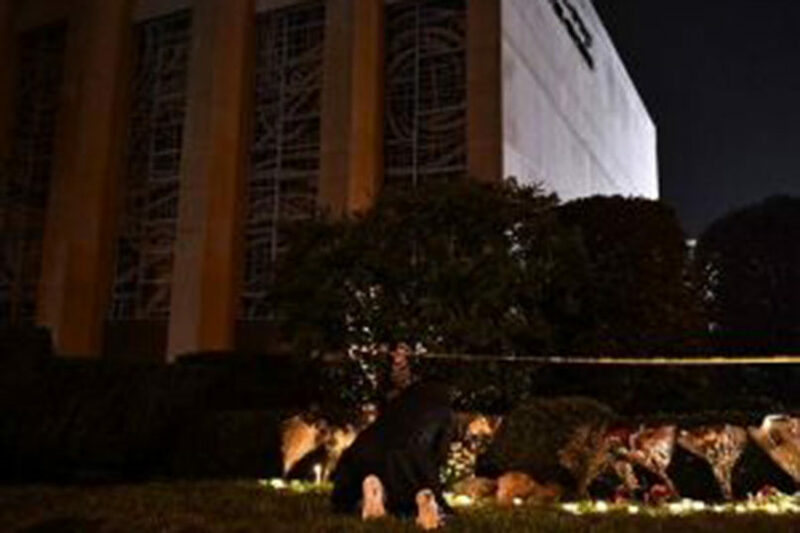 Hundreds gathered around a towering electric menorah in front of the building where on Oct. 27, 11 worshippers were killed by a gunman during Shabbat morning services. The menorah stood in the spot where a temporary memorial had been erected for the victims of the shooting attack. The candle for the first night of Hanukkah was lit by a group including police officers, paramedics, the head of the local FBI office and survivors of the massacre. 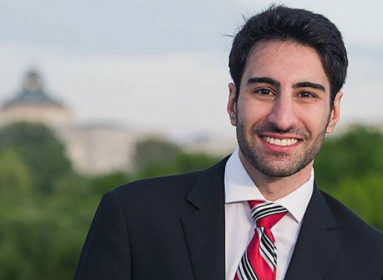 “As in ancient times, [when] Jewish people strove for independence, strove for religious freedom, so, too, today we strive to be able to freely worship in our sacred places,” Rabbi Jonathan Perlman of the New Light congregation, that met in the building and lost congregants, told the crowd. He said that Chanukah will never be the same for him. “I never made the connection before between hope and Chanukah. But from now on, I will always celebrate this holiday with the idea that hope is always a possibility,” he said, according to the newspaper. Perlman and Rabbi Jeffrey Myers of Tree of Life/Or L’Simcha led the crowd in singing Chanukah songs.